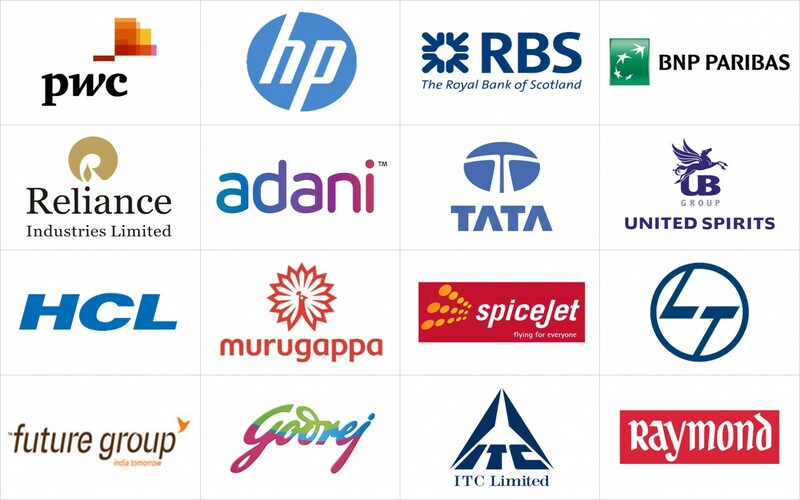 Excel Prodigy’s clients come from various streams of industries, no matter whether they are Technical or Non – Technical Professionals. 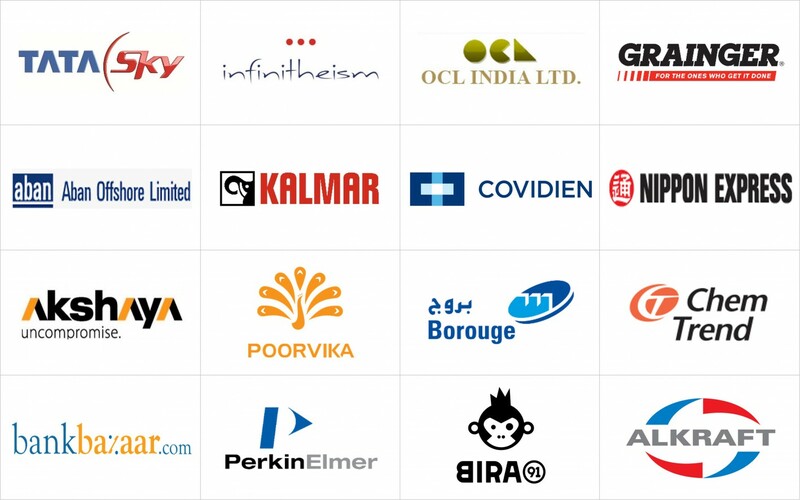 Our clients range from artists and craftspeople, to entertainment companies, to small businesses, and everything in between. 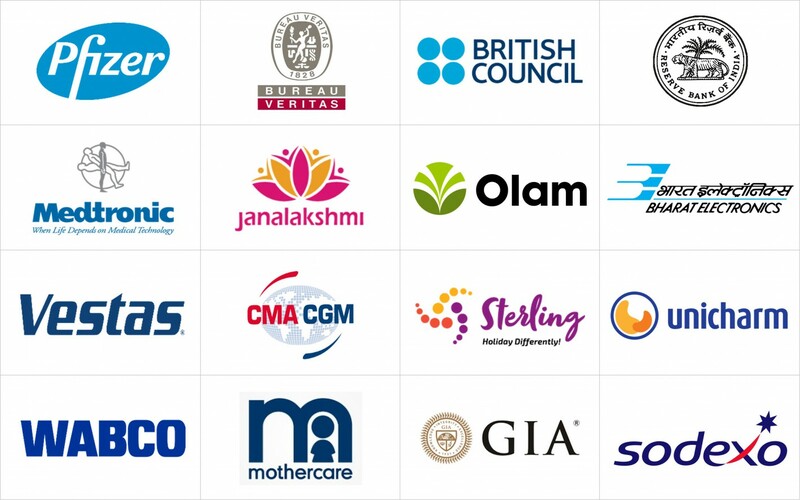 As a customer centric training provider we have offer continual support and consulting interaction for our clients across India to develop solutions and consulting engagements for their enterprises. 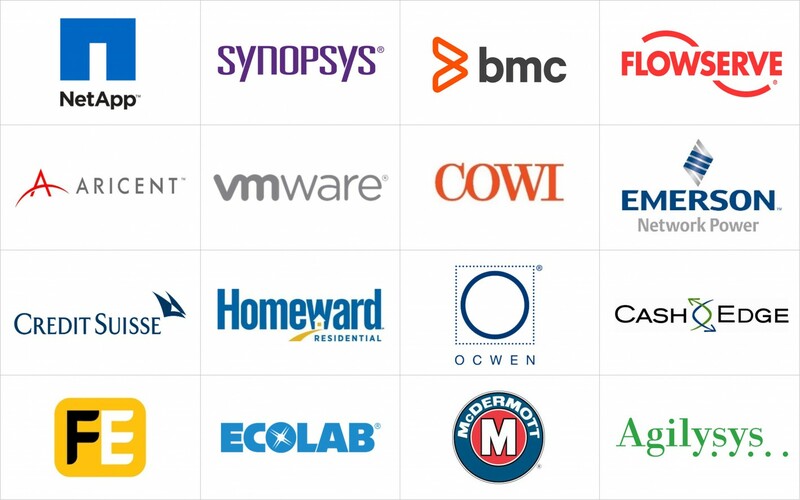 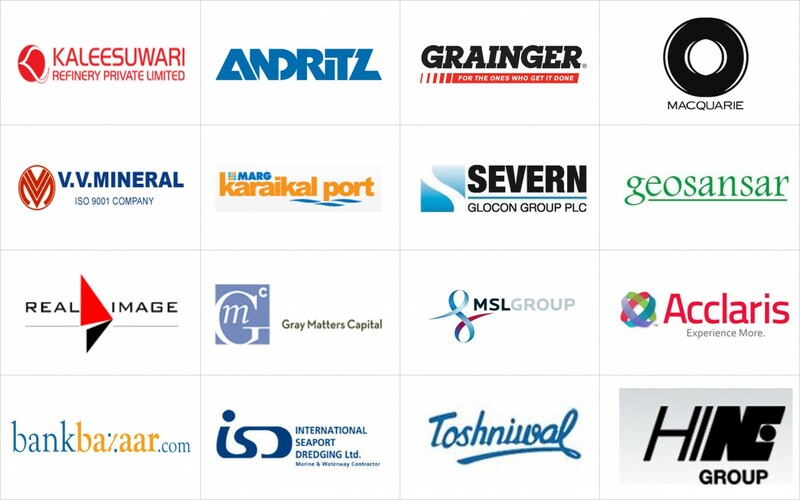 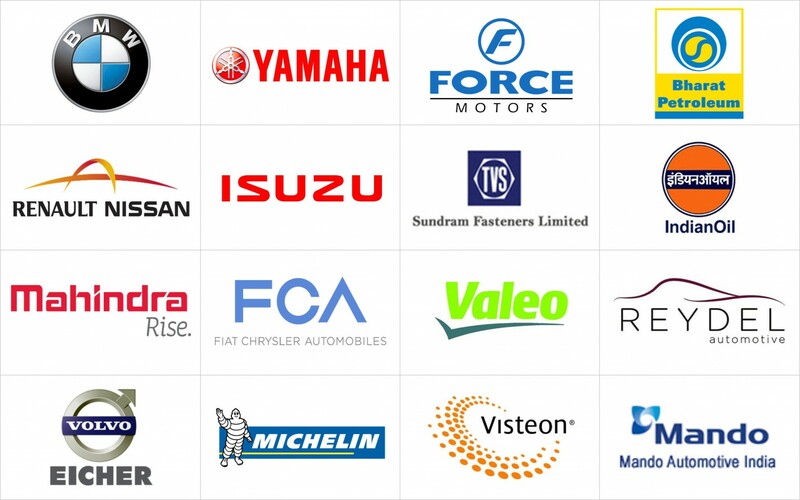 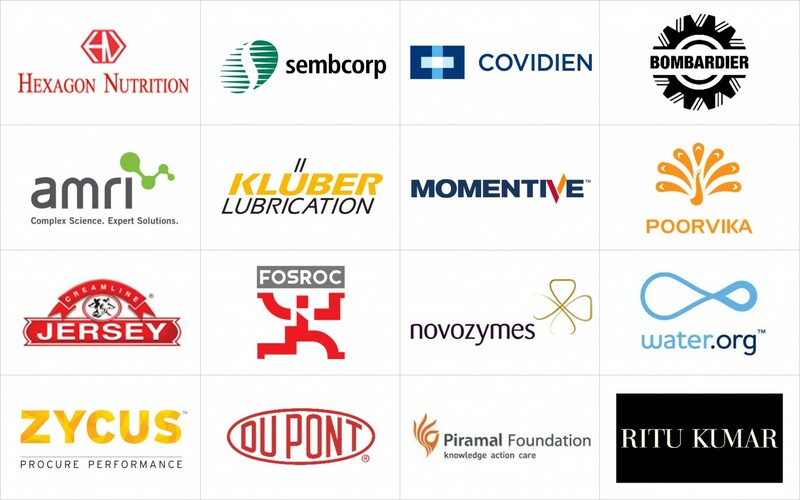 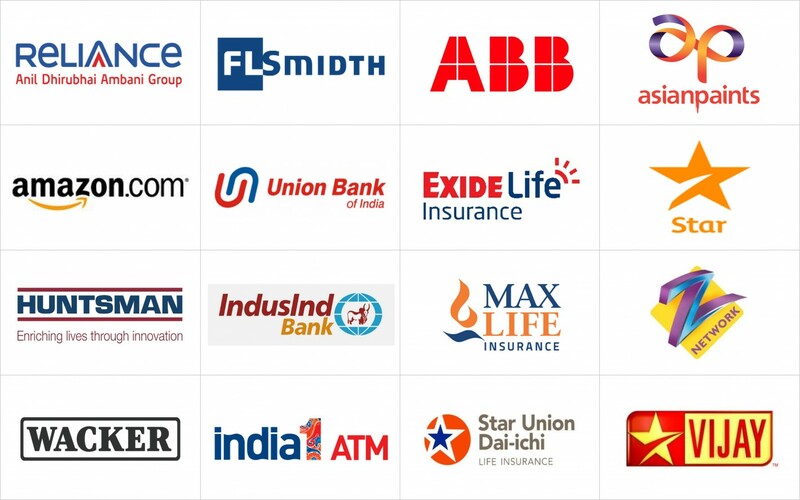 Here is a sample of our clients from various leading firms.